Stainless steel pump is normally used in anti-corrosion working conditions and is used to transport different medium from tap water to industrial liquid. 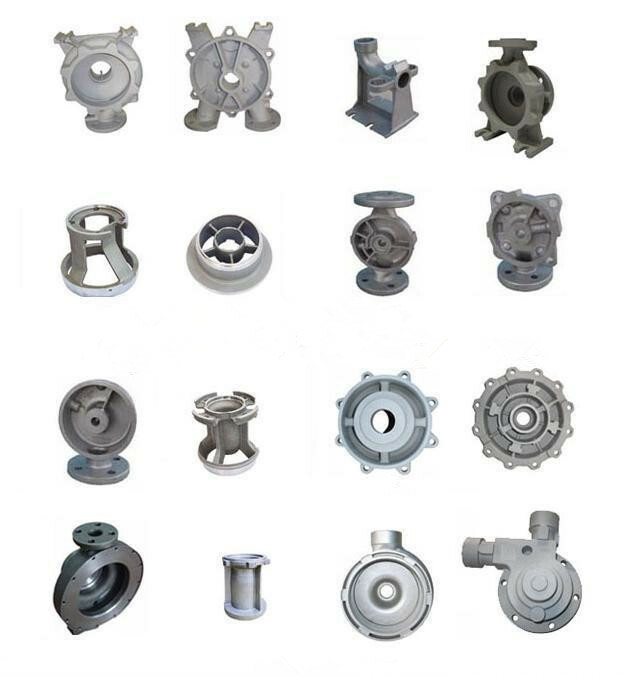 ANYE uses lost wax casting process to produce many types of pump body. The material of our pump body is normally CF8, CF8M, CF3 or CF3M in term of different places.